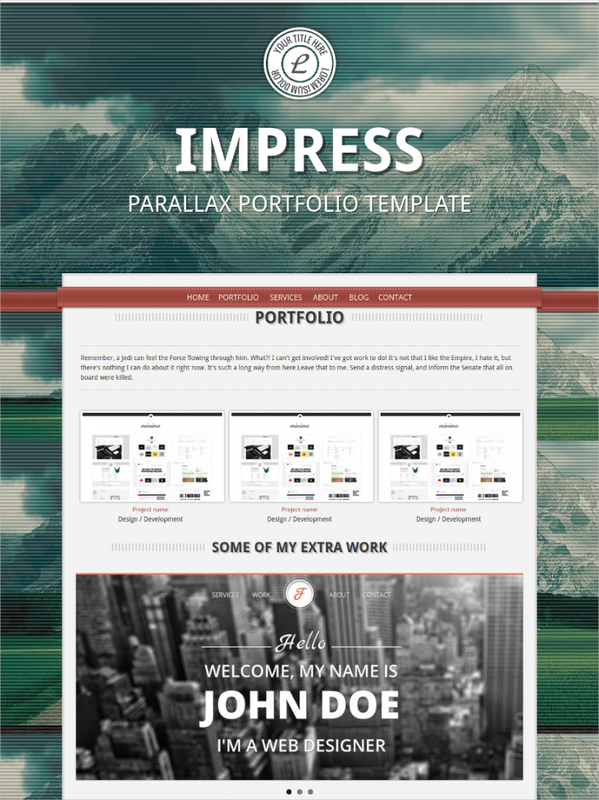 Parallax trend is a popular and catchy website technique. This is mostly used in one page website and is infused with a scrolling mechanism in a website. 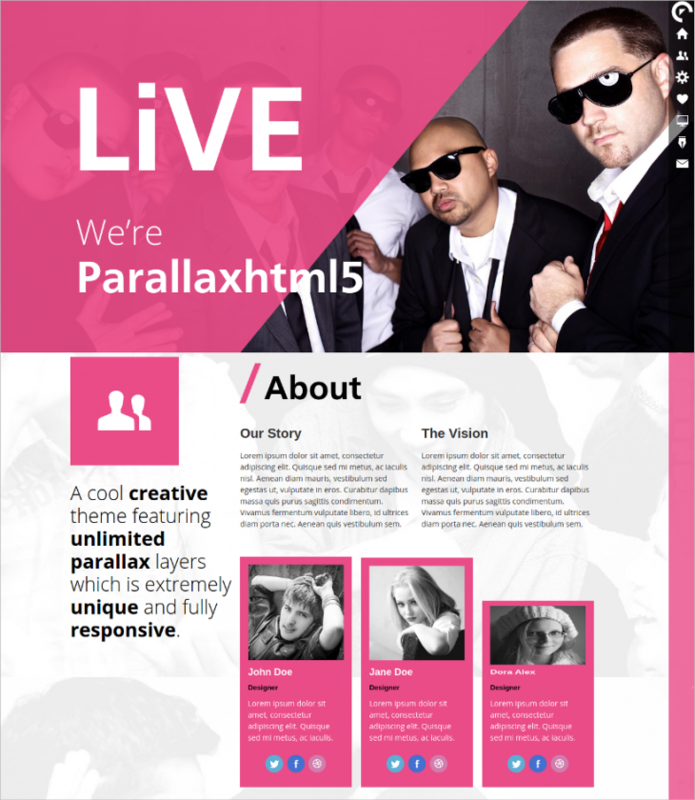 Single page parallax WordPress themes are becoming more popular owing to the great advantage it carries. The user remains attached to the main page with a minimum requirement for navigating to other pages and the parallax technology captures user’s attention immediately. 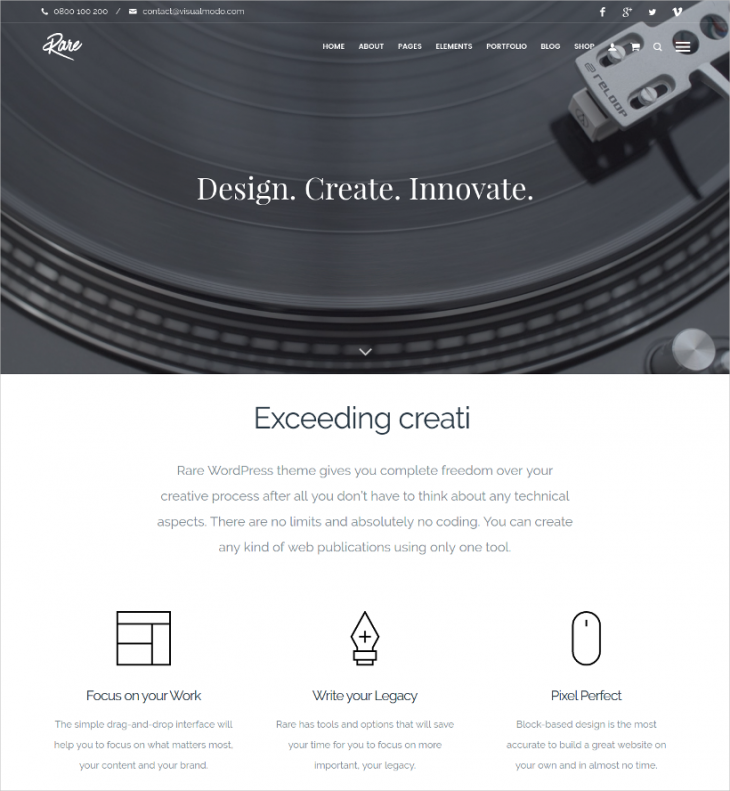 Incorporate the most trendy parallax patterns from this enigmatic range of one-page parallax wordpress themes. 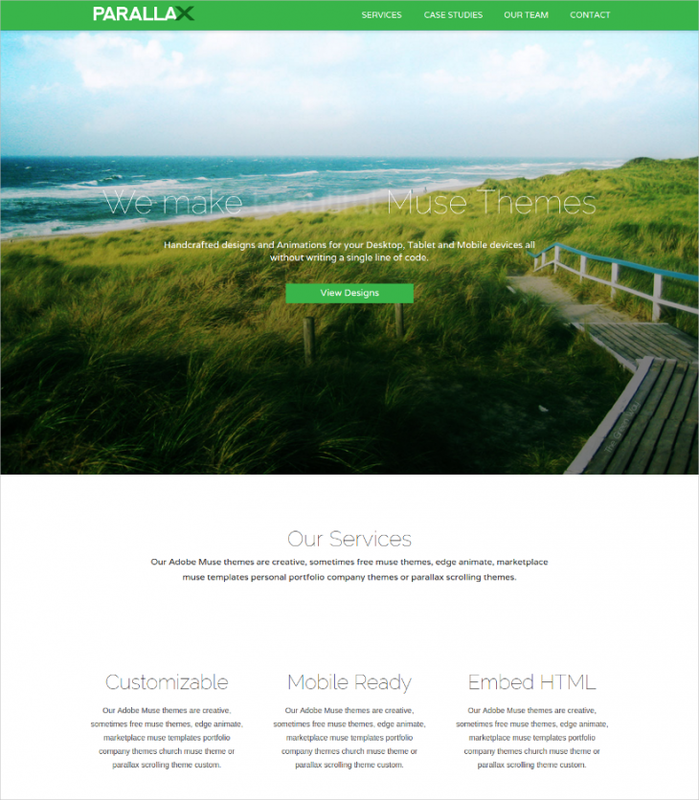 This theme is designed with vivid parallax effect along with highly responsive layout. While you can enhance your interactivity with visitors with this theme, you can also offer relevant background video, thereby engaging your visitors. Multiple sliders provide engaging interface in this theme and the cherry framework provides ready shortcodes, widgets, etc. 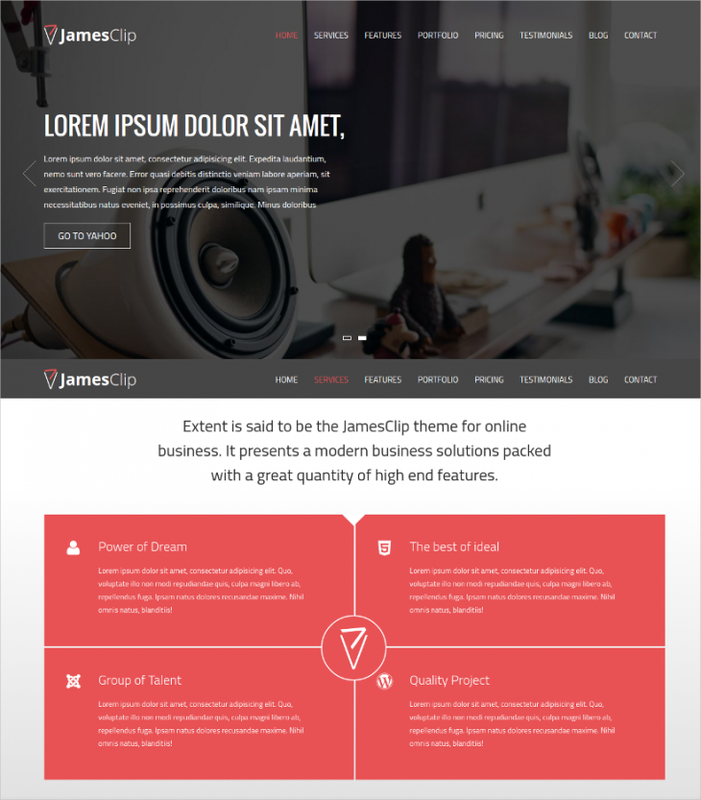 Completely advanced web layout design incorporated with high-end tech options like chameleon menu panel, AJAX contact form, enhanced multi-directional elevated parallax design, makes this theme a gorgeous one. The UI components are specially designed to be short codified so as to enhance usage flexibility. 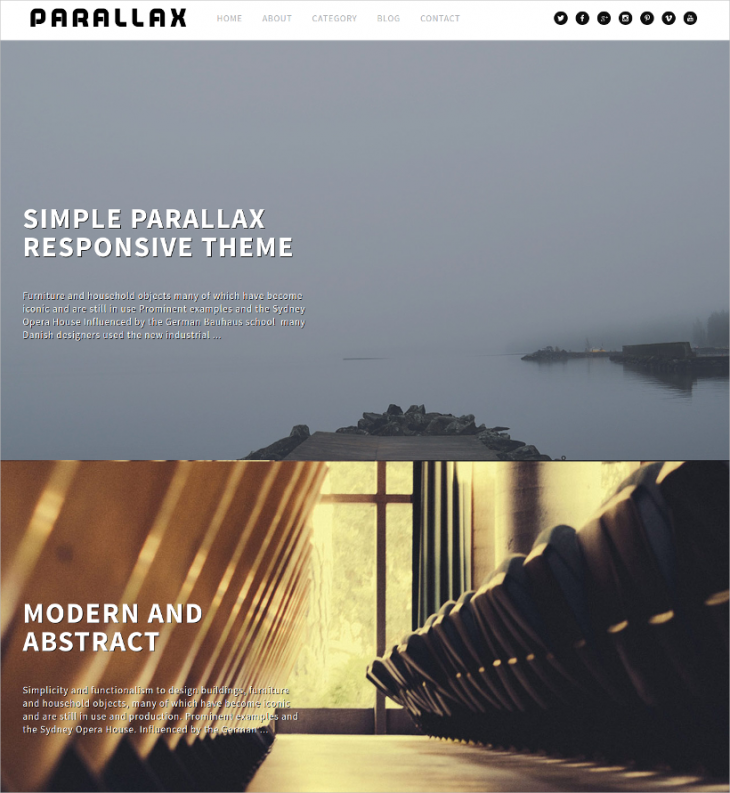 A comprehensive hassle free one-page parallax WordPress theme powered with bootstrap, responsive interface, dynamic navigation modes with inbuilt multiple widget support, auto updater, background video enabled layout, etc. Besides this, you also get to access complete Google fonts and Google map API support. It comes with reflexive parallax pattern which is compatible with tablets and phones as well. The PSD files incorporated in the theme are easily customizable. You get an upper hand with design since it comes along with the edge animation support for textual contents and inbuilt HTML map. 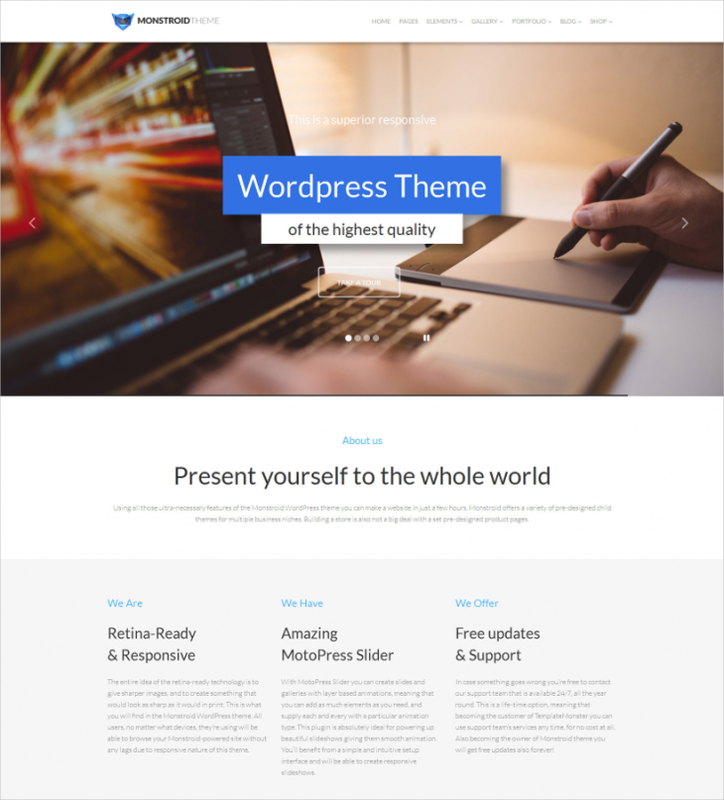 This WordPress theme is specially designed with exclusive features to provide your web layout with a state of the art design. This responsive theme layout is packed with inbuilt plugins from Visual Composer, over which you can extend the limits and add various other plugins too. The web layout is based on typography medium, with mega menu, cross browser compatibility and much more. 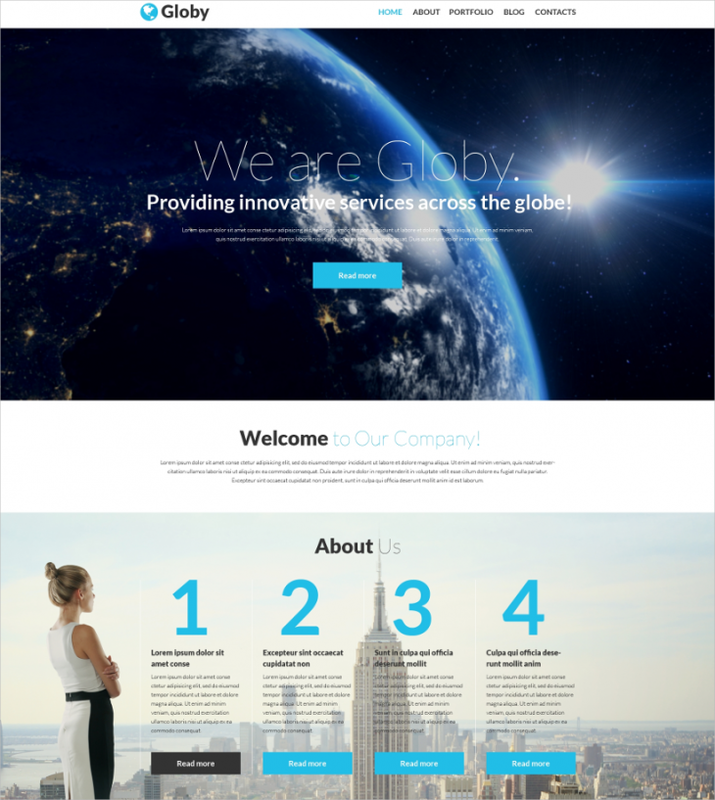 This single page responsive website theme is graphically a superior design enabled with catchy parallax effect. You get multiple options among standard theme varieties, along with exclusive sticky navigation modes. This HTML5 and CSS3 supported web design also involves a jQuery powered contact form within the short coded design. Jam packed with a desirable set of add-ons along with extended Visual Composer, this design offers a creative flexibility. It is easily customizable owing to the exclusively inbuilt shortcode format. The highly responsive feature added with the parallax effect creates a vibrant overall theme, suitable for restaurants, hotels, salons, etc websites. 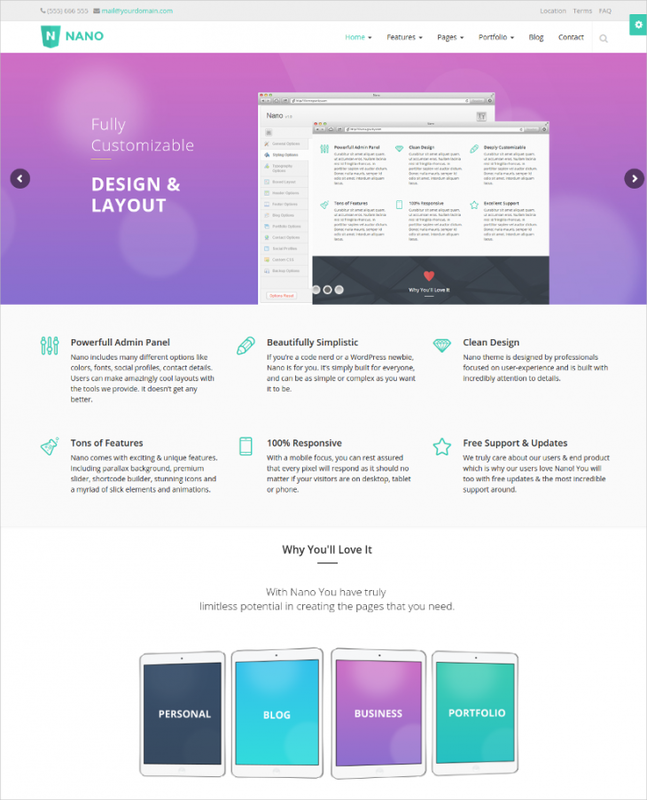 The catchy part of this theme is the dynamic drag and drop mechanism for page building. 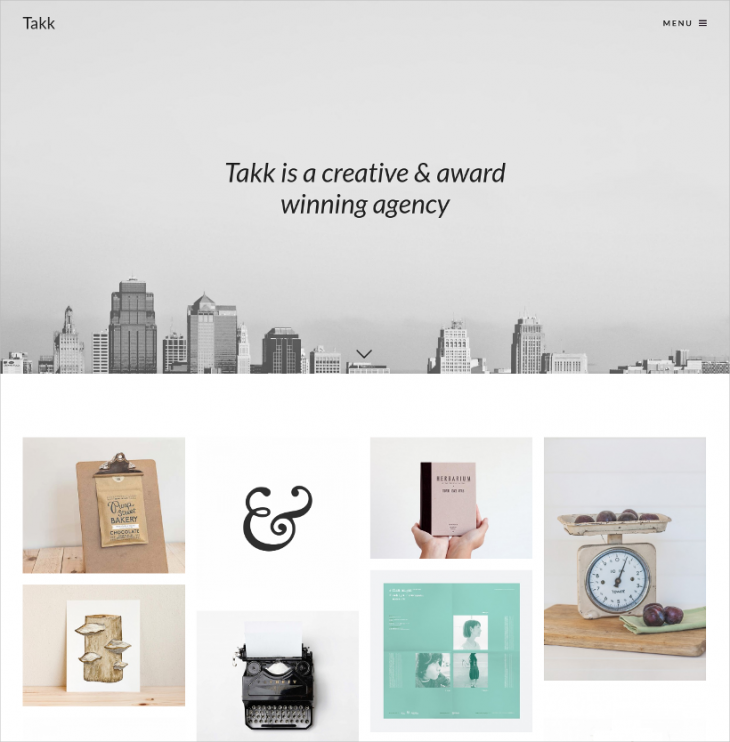 Besides that the theme also offers users with a greater responsive interface, powered with Twitter Bootstrap for ultimate social media connection, and engrossing and vibrant single page innovative portfolio design. 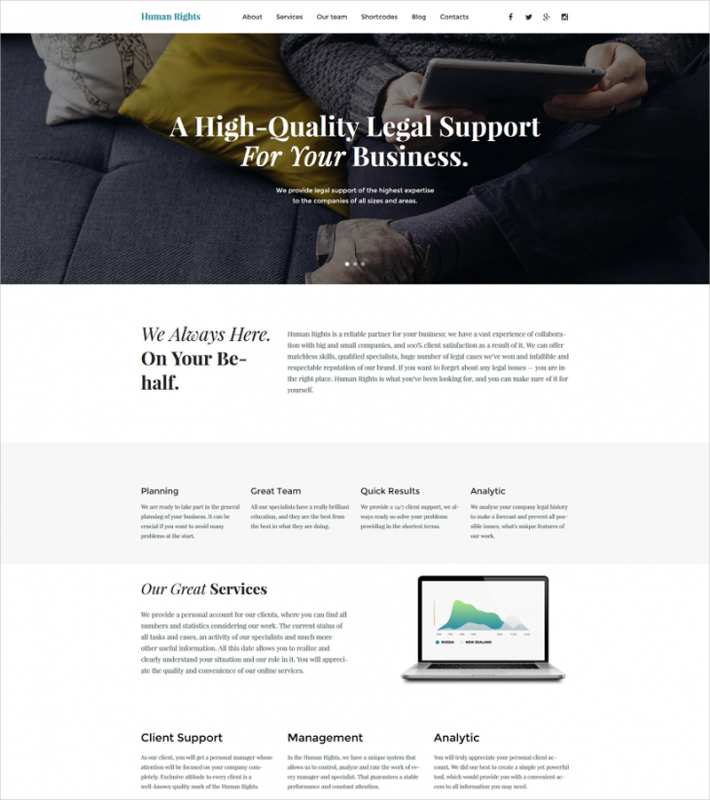 This captivating theme is the ultimate single page privilege with a completely SEO friendly layout. You get exclusive feature picks like Drupal 7 support, Isotope portfolio attached alongside, dynamic CSS3 graphical animations, multiple retina ready icons for enhanced interface designing, Google fonts, team layout attachments, etc. 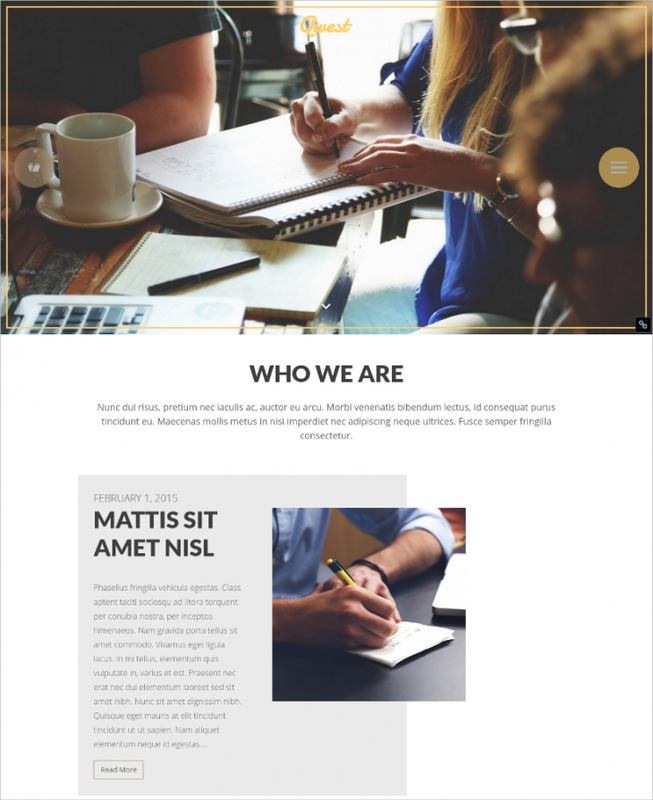 This design is the dynamic presentation of overwhelming 100% responsive layout. Along with the vivid responsive structure, you get complete cross-browser compatibility, mail chimp ready format, advanced commenting systems, through WordPress compatibility, flexible drop down menu bar, drag and drop content, etc. This theme comes with exceptional vividness in homepage layout where you get exclusive three homepage design variants, full page photo slideshow, full screen enabled video and powerful revolution slider. Besides engrossing CSS3 animation support you also get flexible touch swipe support in the layout design and exclusive PHP contact form inside the layout. 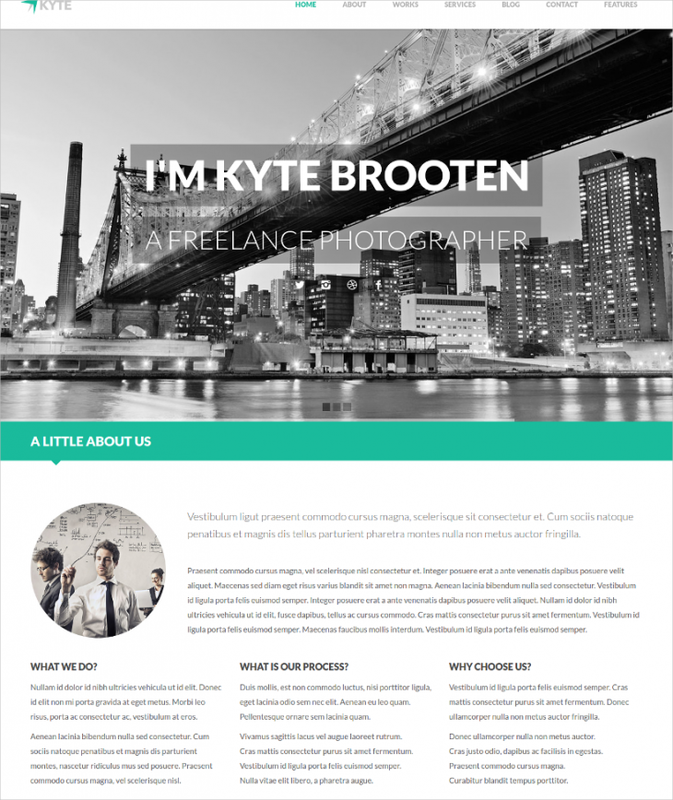 The exotic design layout of this portfolio theme based on HTML5 outline comes along with distinct features like isotope portfolio filter, WordPress 3 support, a semantic SEO-friendly structure which is again retina enabled and responsive. The entire short coded theme is highly customizable where you can accordingly modulate the slide presentations and fonts accordingly. You can select a desirable font style from the enchanting collection of font style and icon varieties. 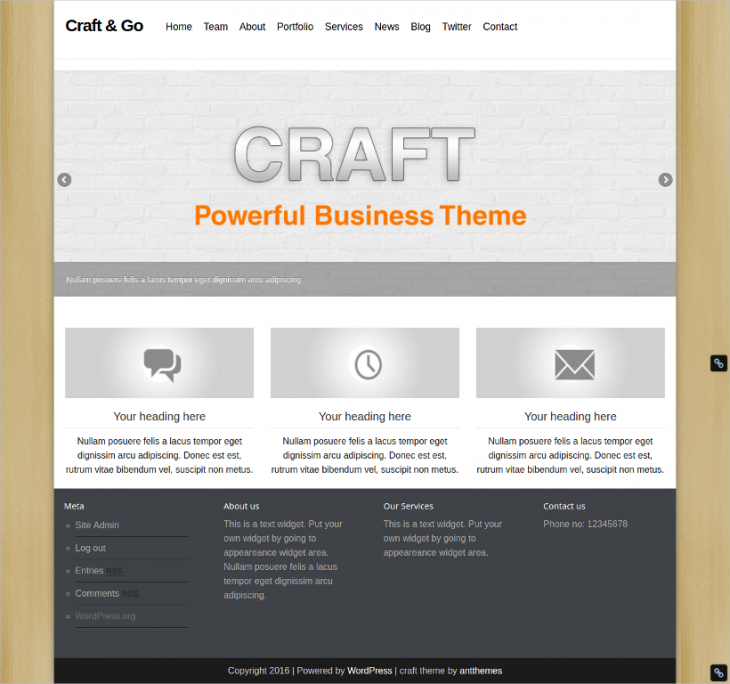 This CSS3 and HTML5 enabled theme is 100% responsive. The high-end cross browser support offers complete user flexibility, along with 4 dynamic posting patterns within the seamless layout, The exclusive pattern of short coding offers you complete upper hand in customization, along with advantageous features like translation benefits, social icon sets, unlimited range of colors. 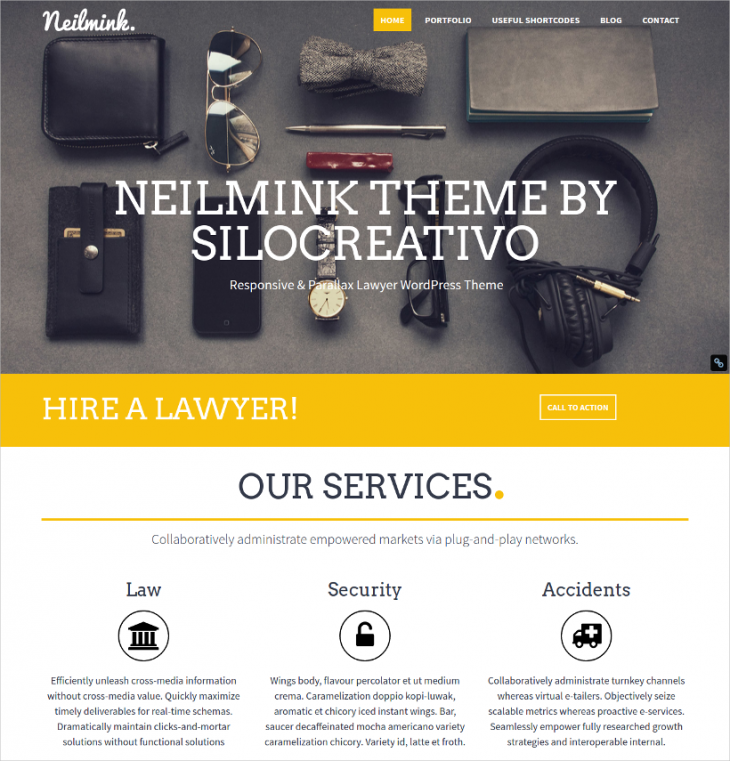 You can work with this template even on the latest version of WordPress. 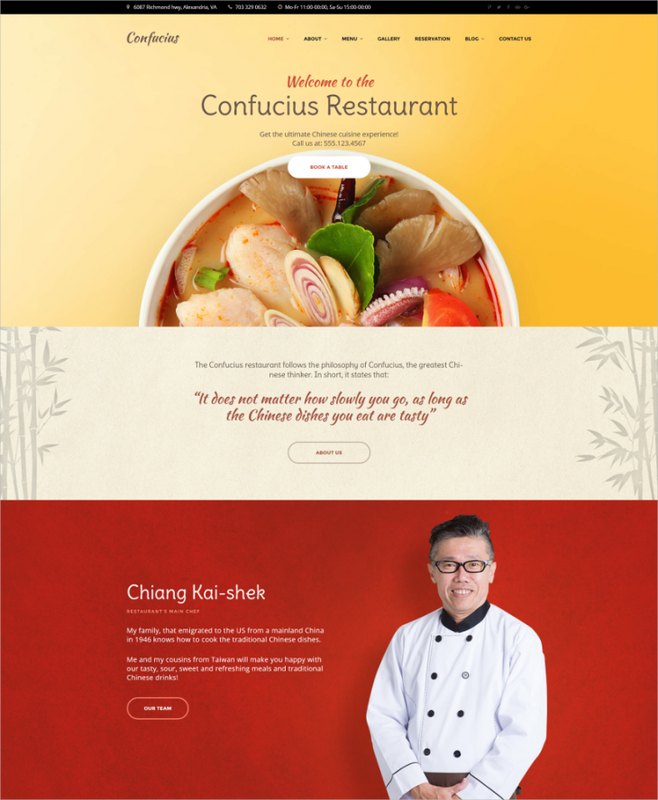 The creative edge is remarkable owing to the 3 different front page layout options, custom pattern CSS elements and components, Jetpack supported video compatibility, engaging contact form designs and complete cross-browser support. If you are looking for advanced redux theme options for your website design, these theme layouts come with the complete package solution for you. 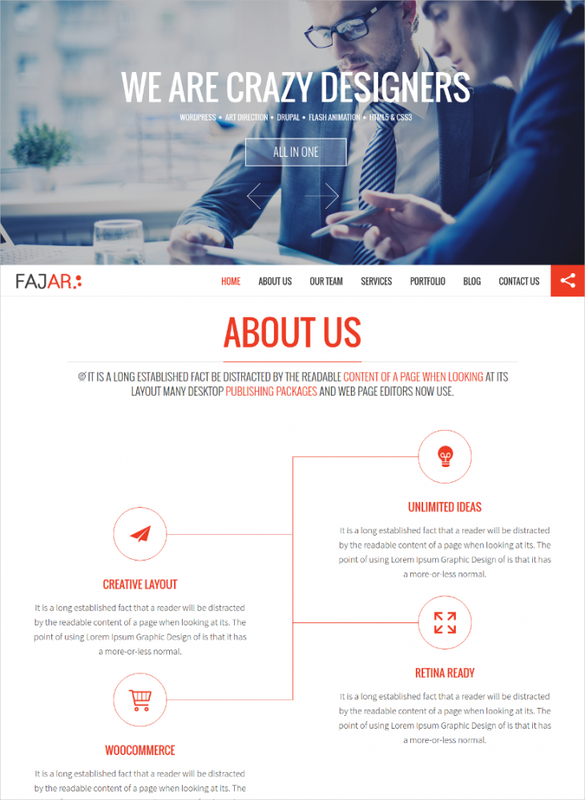 The parallax structure is supported with advanced and broad end features like Jquery enabled contact forms, power packed admin working panel, multi-page options besides the unique single page design. 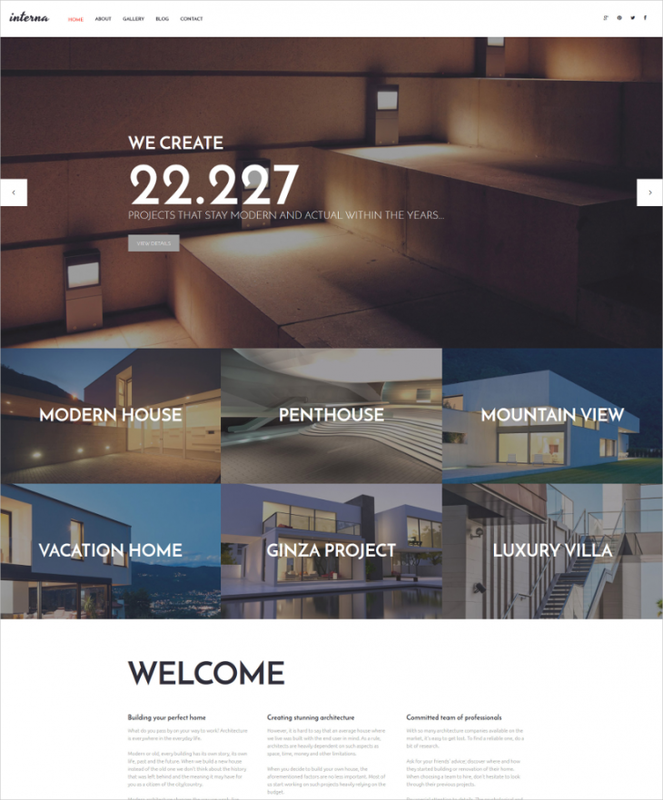 If you are planning to launch your website with high definition visual graphics, this theme is the perfect choice with retina ready resolution, stagnant top menu bar for relaxed content engagement and easy navigation over the Cherry framework. Along with these engaging list of features, this theme comes along with additional attractions like WPML compatibility and Moto Press Editor. An exclusive collection of 420 enigmatic font selections over unlimited patterns of colorful skins is the specialty of this unique theme layout. You can design a site with inbuilt translation facility which is a particularly characteristic feature of this portfolio layout. On top of that, you get the completely customizable format and short coding and a well-defined SEO friendly interior layout. Enhanced support of CSS3 graphical interface and high-end HTML5 graphics, these themes are high-resolution layouts termed as retina ready. Compatible with popular browsers, it offers flexible usage on cross browsers. The SEO friendly design supported with shortcodes makes it easy to modify and edit. High-end commenting system, packed with drop down menu bar, drag and drop functionality enhances the user friendliness of this responsive portfolio layout. Vivid HTML5 graphics and advanced WordPress support, dynamic jQuery Sass coding support, mail chimp ready format and inbuilt Instagram board are exclusive features too. If you are looking for captivating patterns of blog WordPress themes you have the most desirous collection of dynamic and complete SEO friendly graphical designs here. 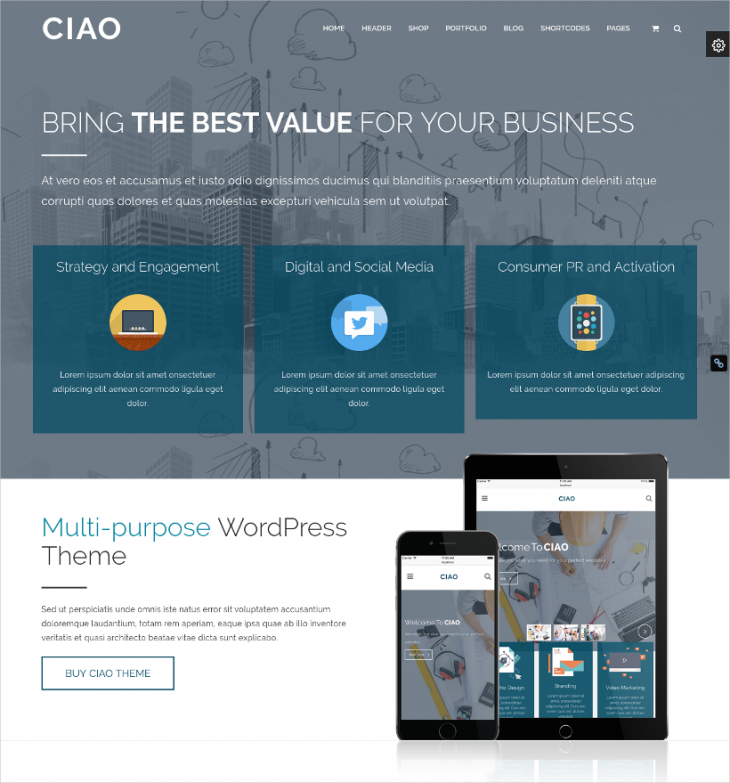 The most vibrant and designer set of single page website themes and templates here offer you a wide flexibility of usage, easy installation facility, enhanced creative scopes and advanced technological support for your website.